Each issue of Forthcoming Books expands on the previous issue, updating entries and adding new ones. Information is included on adult trade books, technical and scientific books, young adult and juvenile literature, college texts, paperbacks, imports, revised editions, and reprints. 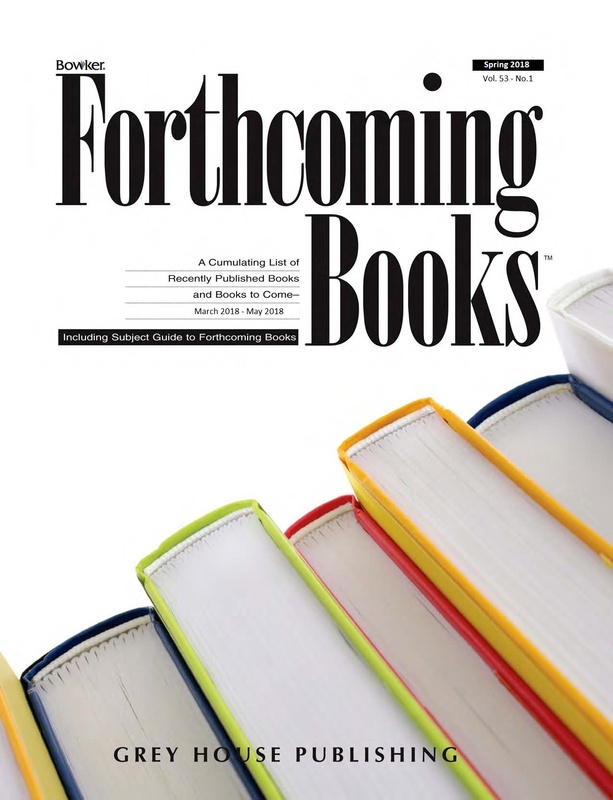 This issue of Forthcoming Books is designed to bring our users the most current information available on titles to be published in the months to come, allowing users to keep track of not only forthcoming titles, but also postponements and changes in price, edition, title, and ISBN. 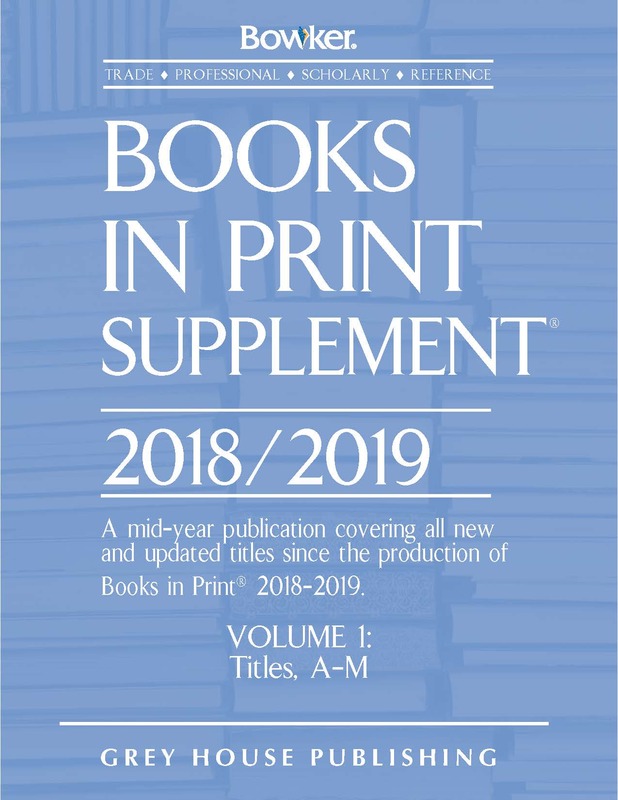 This issue contains approximately 34,000 titles recently published and to be published from March 2019 through May 2019, from roughly 5,000 United States publishers, distributors, and wholesalers. Just as in previous years, this new edition contains five helpful categorization indexes for the user: Subject, Author, Title, Publisher Name, and Wholesaler & Distributor Name. All indexes are presented alphabetically, then numerically, ensuring effortless research for the user. 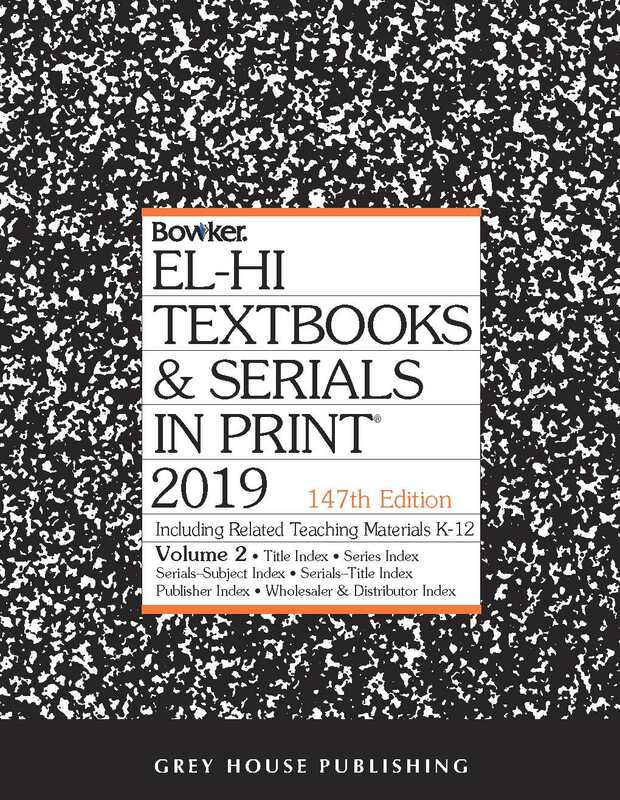 This new edition begins with a special “How to Use” guide, which includes enlarged sample entries for the Author, Title, Publisher Name, and Wholesaler & Distributor Name Indexes. Next come lists of Publisher Country Codes, Language Codes, and Abbreviations, making sure users can quickly and efficiently navigate this guide. Following these introductory materials is the Subject Index, which is arranged according to subject headings assigned by the Library of Congress. 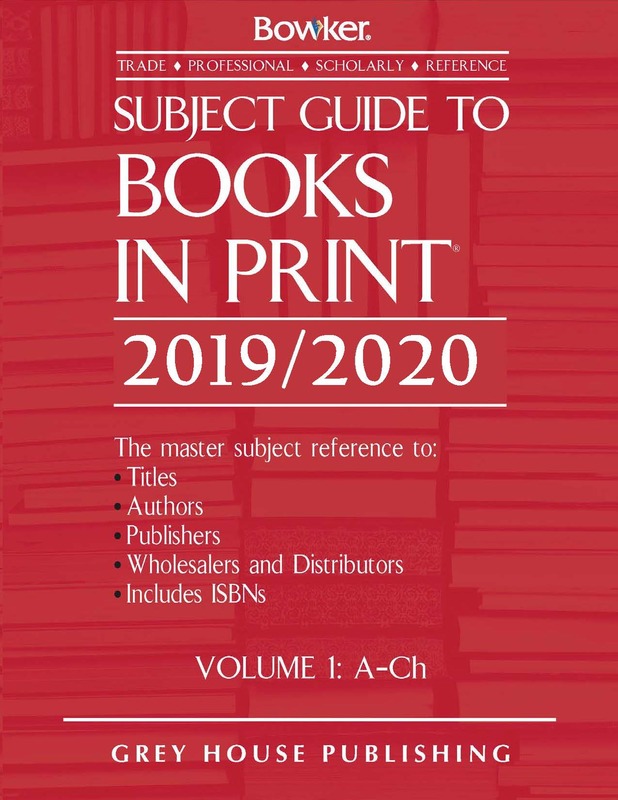 Listings in this index include definitive bibliographic information about each book, including: title, author(s), publication date, binding type, price, ISBN, imprint, and publisher. The Author Index (arranged by the author’s last name) and the Title Index follow, both containing the same bibliographic information as the Subject Index. The Publisher Name Index follows, with complete information for each company, including: company name, CIP (Customer Identification Program) identifier, ISBN prefix(es), ordering and/or editorial address(es), Standard Address Number(s), imprints, a “do not confuse” notation, distributors, and contact information. The Wholesaler & Distributor Name Index comes last, with each entry containing information about each company’s: name, ISBN prefix(es), editorial address, Standard Address Number(s), and contact information. For years, R.R. 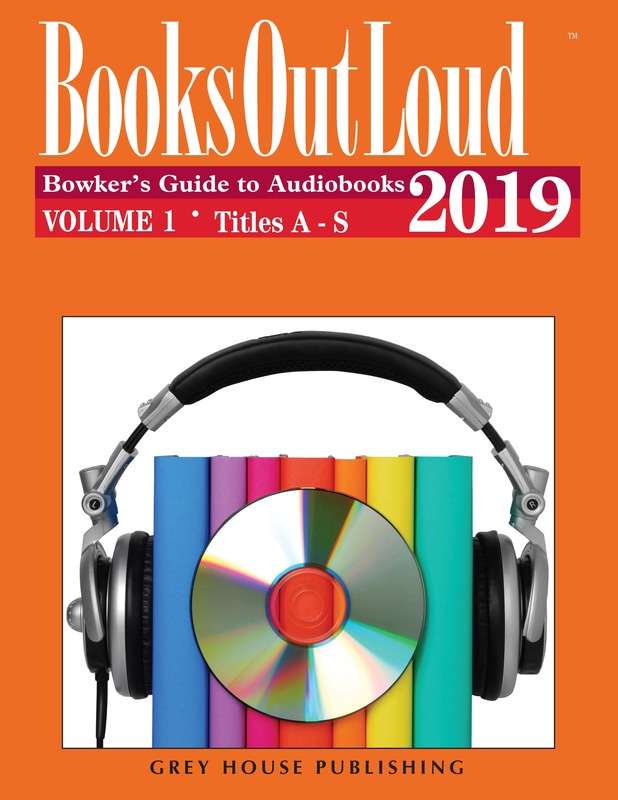 Bowker’s Forthcoming Books has served as a top-shelf resource for librarians and their patrons across the country, providing them with the latest updates in the U.S. book publishing industry. This resource is crucial in ensuring that libraries and bookstores have access to the most accurate ordering and bibliographical information throughout the year.